We are fortune to have Chau as our tour guide. 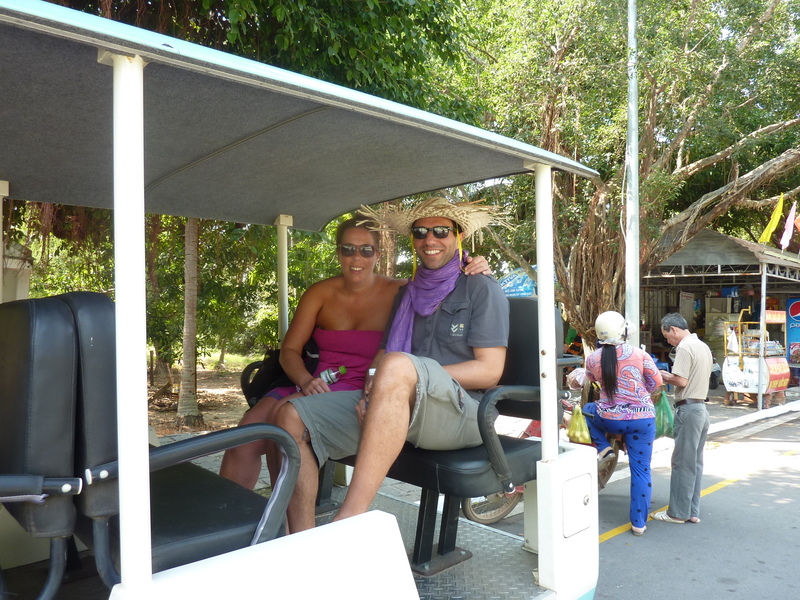 "We are fortune to have Chau as our tour guide. She is very patient and accomodating. The drivers for our and day tour were also very skillful and safe (Mekong the astire trip is a very enjoyable smooth one.)" "Hanh was/is amazing, very knowledgable. Very friendly helpful and accomodating. Vey fun. Thank you. 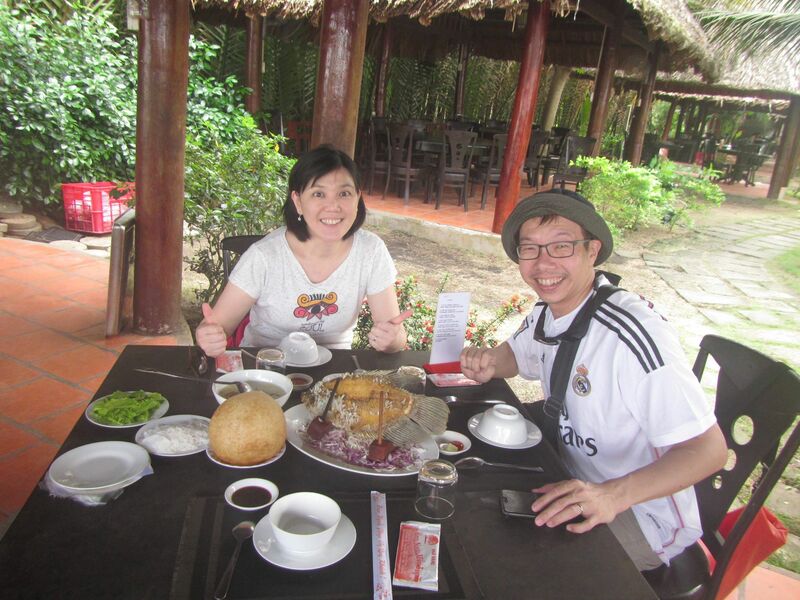 Thank Hanh, we really enjoy our tour." The guides were very nice, very informative and intelligent. "The guides were very nice, very informative and intelligent. The food was supperb. To my suprise and delight we even visited the sight of the protesting monk that I couldn't find myself. Great thanks." "Loan was simply outstanding. I was very ill and she still made a fanstastic day." 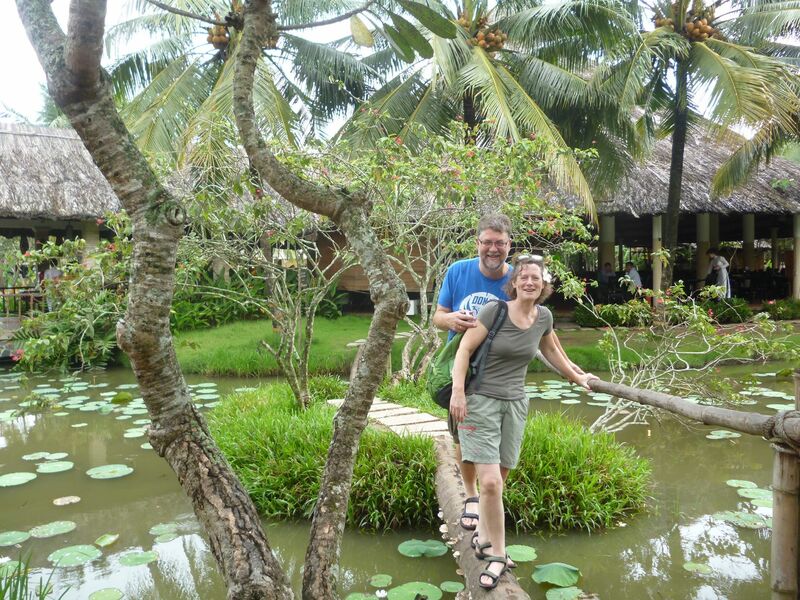 "This was the best experience we had during our VietNam trip. The girls was really good and ambitious. Many thanks! We will come back just for this and bring our friends and family! Thanks. "